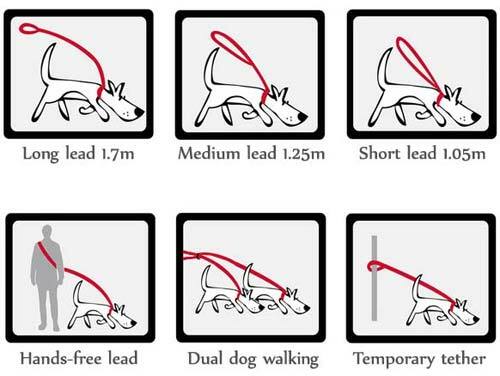 Why have a standard dog lead when you can have a multipurpose lead which can be used in 6 different ways. 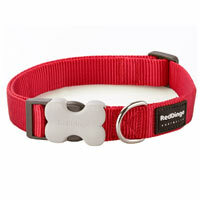 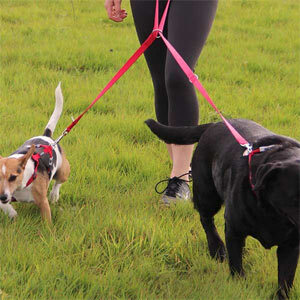 They can also be teamed up with a double D-ring harness to put you in control when lead walking your dog. 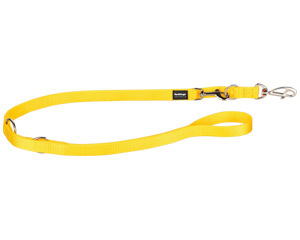 Perfect for walkies and training, these double ended dog leads can be used short or long, for training, hands-free walking, walking two dogs and even as a temporary tether. 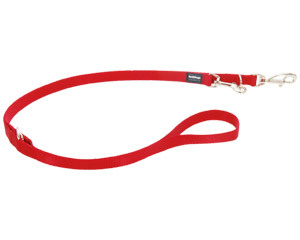 Team this training lead with a double D-ring dog harness such as the Red Dingo Padded Dog Harness to gain more control than ever. 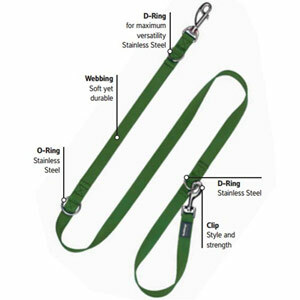 Clip one end of the lead to the front of the harness and one to the back D-ring to take complete control of your dog if they tend to pull or veer sideways on lead. 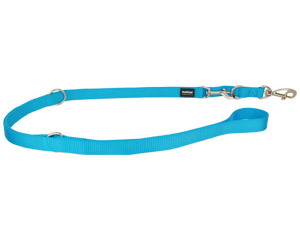 Made with premium high density, tough and fray proof woven nylon. Machine washable. 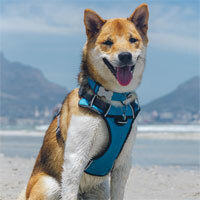 Exceeds ISO standards for washing and UV colour fastness. 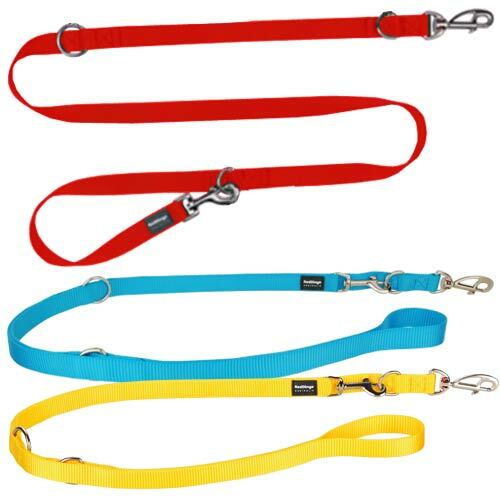 All Red Dingo products are strength and safety tested to the highest standard in manufacturing terms, so you know you can rely on the quality of the product you are buying at an affordable price.